In the stock market, from our point of view, technical analysis involves using the information provided in stock charts to determine which stocks to buy, when to buy, how much to buy and when to sell. People who use a companies fundamentals to make their buying and selling decisions tend to be investors not stock market traders. 1. What type of trader you are? Note: While an Investor also buys and sells stocks, they hold stocks for years to decades. Remember, stock investing and stock trading are not the same. 2. What time frame are you going to trading? 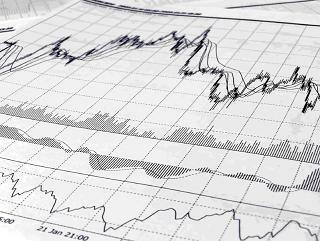 Many traders choose to put indicators on their stock charts to help them identify their entry and exit point. There are hundreds of indicators so choose them carefully. To find trades, stock traders generally use either a paid or free stock market screener. These stock screeners identify stocks that are doing what the trader wants. For example, some traders look for new 52-week highs, moving average crossovers or signals from various indicators. 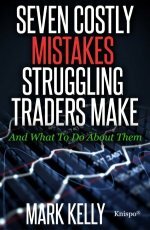 This site deals mainly with trading stocks using swing trading and position trading techniques. To broaden your skills as a stock trader, you should consider reading many of the great books that have been written on the subject. We have a number of book reviews on technical analysis in our book summaries section which you many be interested in.